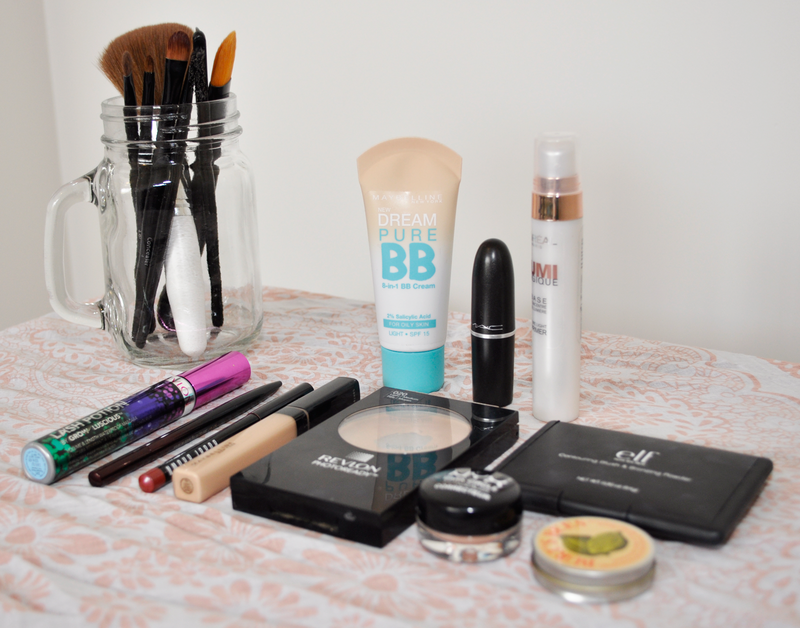 These are the makeup products I have been using almost on a daily basis this month. I’ll switch it up a bit, the color of lipsticks or blushes may change but most things remain constant. I will list them in the order in which I apply them. I normally go for a natural no makeup look depending on my mood. I’ll be doing a review on a few of the products mentioned separately down the track as they are worthy of their own posts. 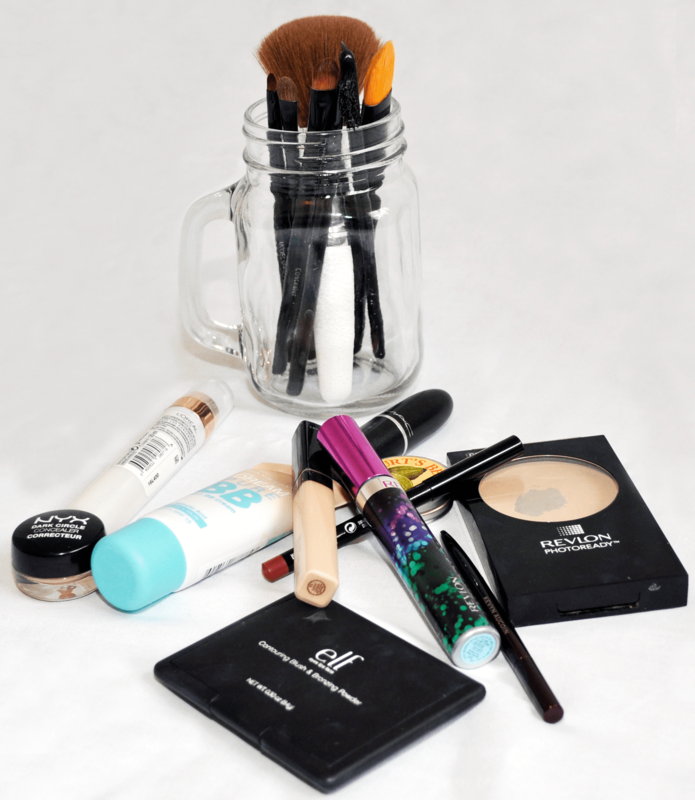 30 day Beauty ChallengebbloggerbeautyblogbloggerBobbi Browne.l.f.